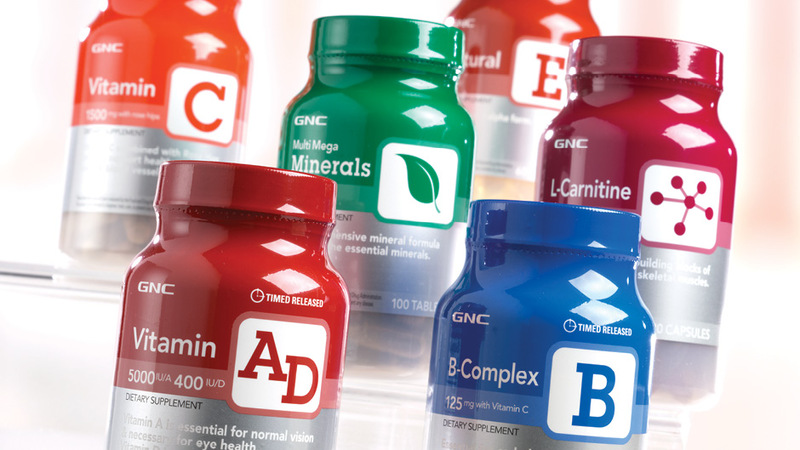 A-Z Vitamins | We turned a brand out of a commodity by updating A-Z Vitamins using strong color and item-specific versioning. And by using shrink-wrap technology, we significantly reduced the time to market and a realized production cost savings of 18%. Optibolic | The leftovers of two dead brands were reanimated into a new, sexier brand. We named the brand Optibolic and used design and production nuances to make the product dynamic on the shelf. This singular move to rebrand and repackage generated $15M in new sales annually for seven years. 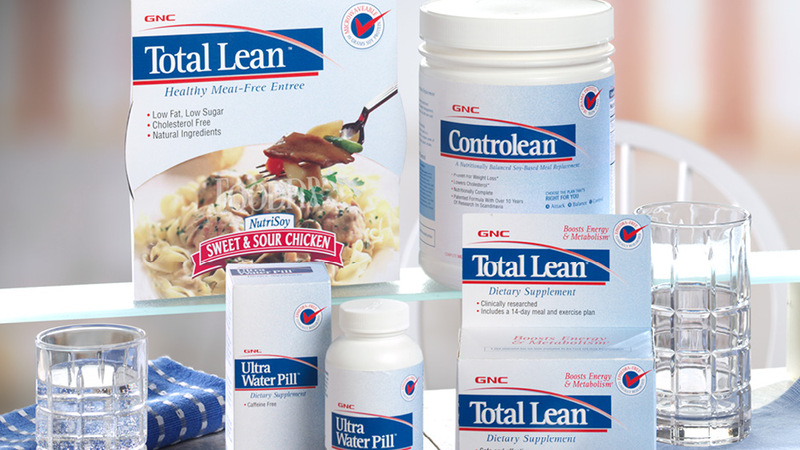 Total Lean | With brand creation, naming, and a complete package system, $26.2 million in new sales was added within the first six months of sales. Herbal Plus | We created a premier brand that commands attention in an emerging market. We created the name, package structure, and all elements of this front-running blister concept. High-end materials were used throughout. This seven SKU new product introduction grew rapidly to 40+ SKUs within 18 months, then generated $45M+ in sales annually.